Thanks to the Quilcene-Brinnon Garden Club for supporting Pet Pals for another year. The garden club membership approved a grant of $90 to support our spay and neuter operations. This entry was posted in Uncategorized by carla. Bookmark the permalink. helping animals. 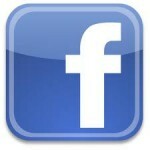 Use the button below to donate through PayPal. Read to Rover got off to a late start at the new Port Townsend Elementary School. But thanks to the efforts of Laura Joshel who worked closely with the school staff, it is off to a good start. 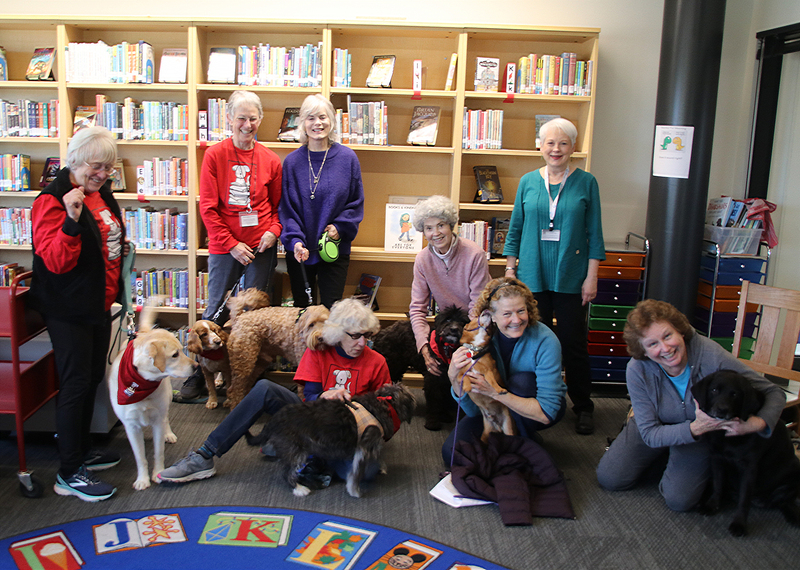 There are 10 therapy dog teams meeting every Monday in the school library. 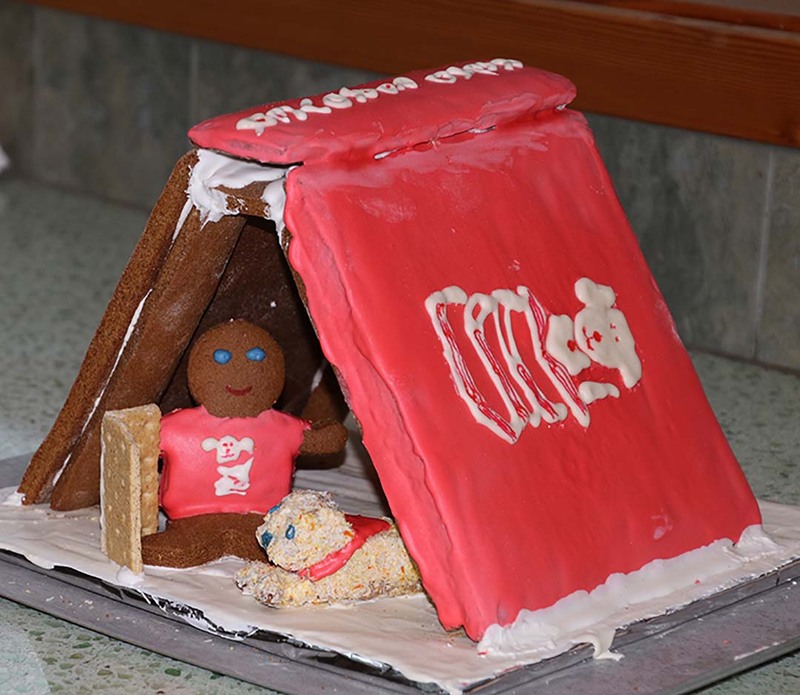 Read to Rover inspired an entry in the Jefferson County Library Gingerbread contest.